Women in News Africa (WIN) held its first training and orientation programme for national mentors in Lusaka. The meeting, held on 17 and 18 October 2018 at the Lusaka Grand Hotel aimed at building a better understanding among the mentors on what mentorship as a discipline involves and its potential application in WIN, among other things. 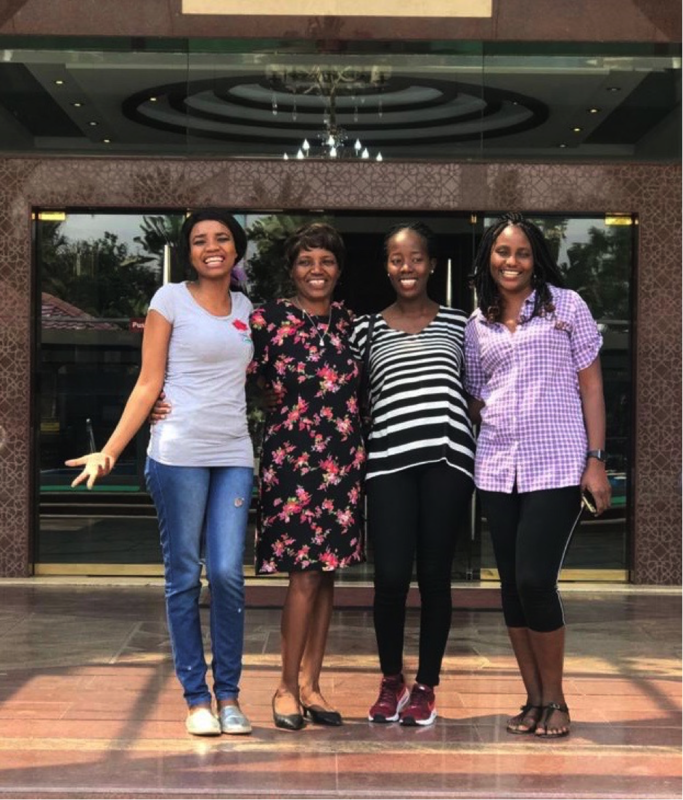 A total of four women (Yvonne Mooka from Botswana, Panic Chilufya from Zambia, Assoumpta Mukeshimana from Rwanda and Monica Mpambawashe from Zimbabwe) have been selected and will be mentoring in their respective countries as WIN works towards achieving positive social change in the countries in which the programme is currently running. The training aims to equip mentors with additional skills for organizing events and build a better understanding among them on what mentorship as a discipline involves and its potential application in WIN. Participants expressed different sentiments of what they plan to do in their respective countries ranging from empowering future leaders and other mentees on behalf of WIN, to make WIN more visible and vibrant and to organize WIN events across the globe. “After today’s session, I have an idea of how mentorship is supposed to be done,” Assoumpta Mukeshimana from Rwanda said. The mentors were exposed to advice and training from WIN Africa Director Dr Tikhala Chibwana on various issues that included dealing with sexual harassment in the newsroom. “In dealing with sexual harassment WIN will be advancing the cause for women empowerment and dealing with obstacles that women may encounter as they are progressing in their careers, “he said. Dr Chibwana also provided a brief background account of the WIN programme, past approaches, current programmes and what is planned for the future. In many countries, journalism is a male dominated profession, the majority of high profile journalists and editors remain male, many women journalists in the industry and those joining it remain in the shell of timidity without proper mentorship. By creating such platforms for interaction WIN is helping to build a community of support in the form of role models and mentors for those that have chosen journalism as a career path. This piece was written by Tabita Lilungwe, a member of WIN's Future Leaders programme in Zambia.